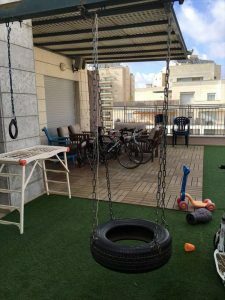 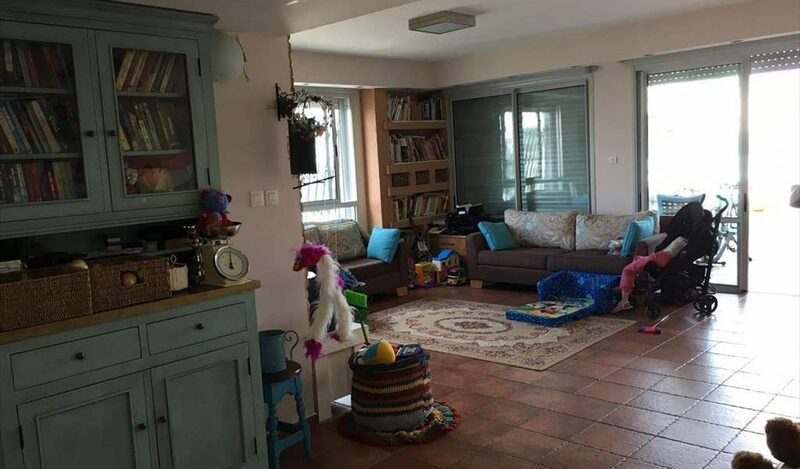 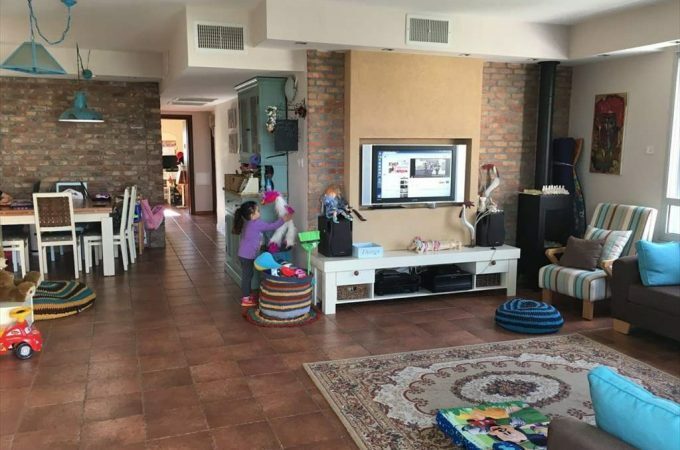 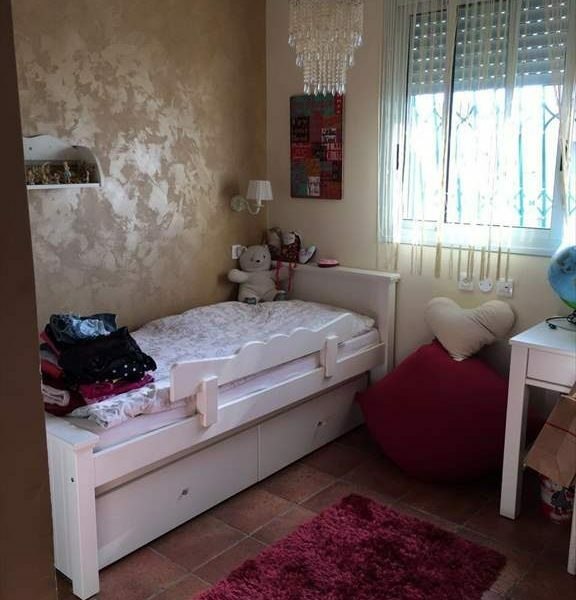 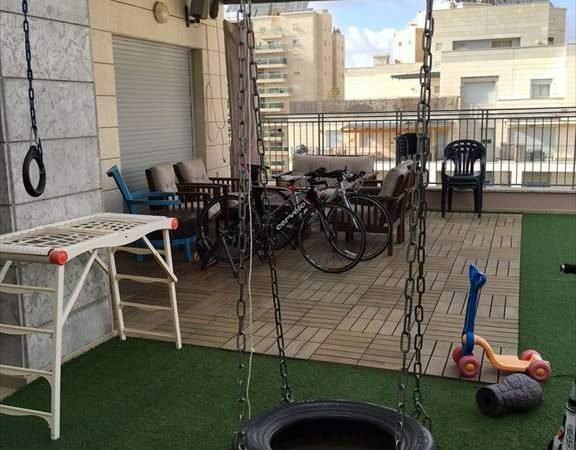 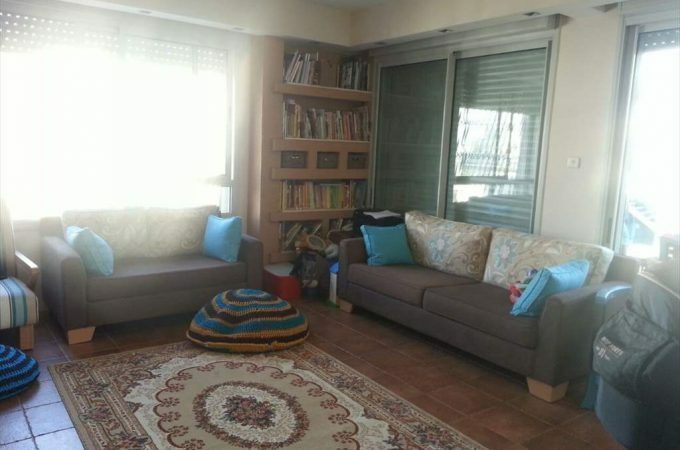 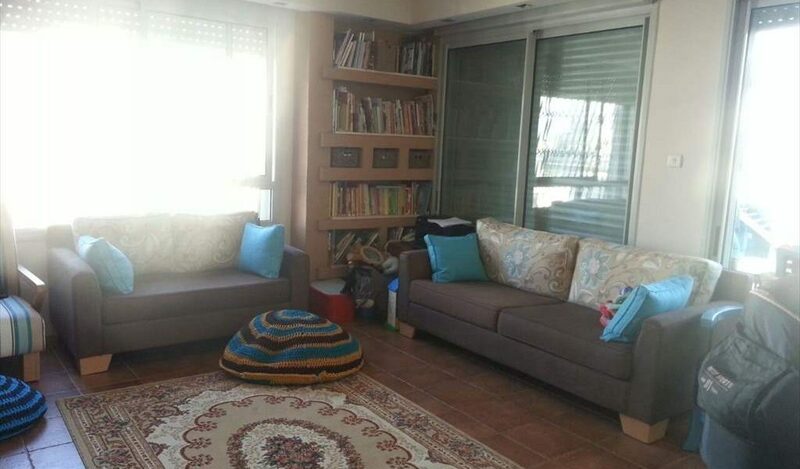 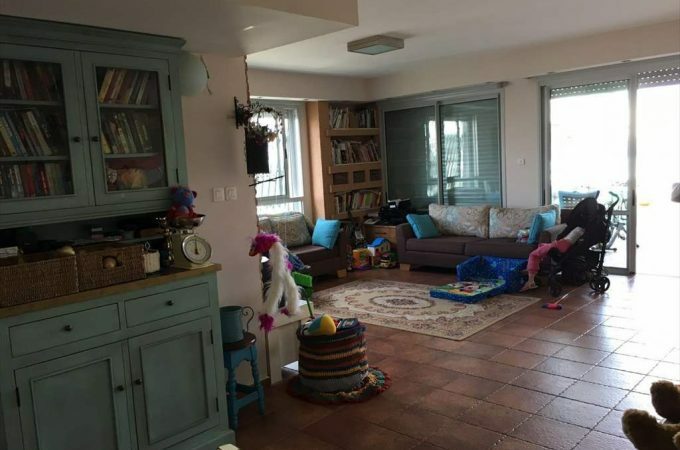 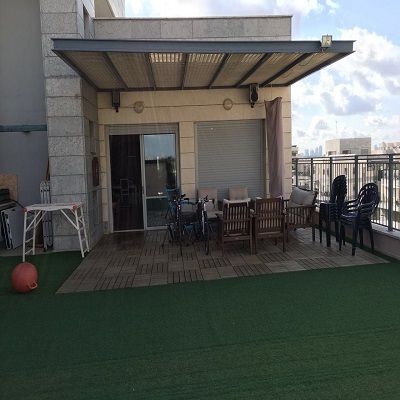 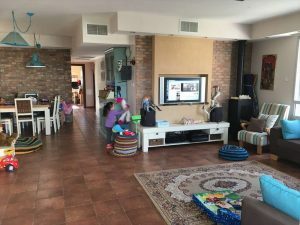 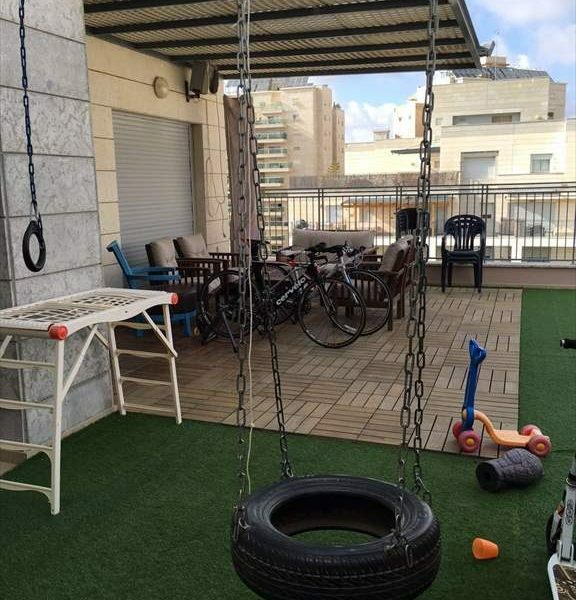 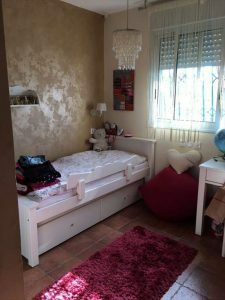 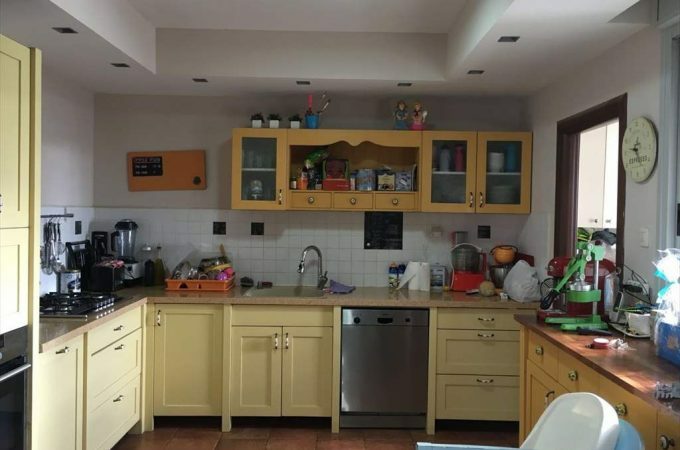 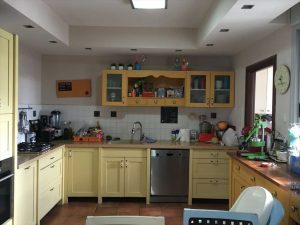 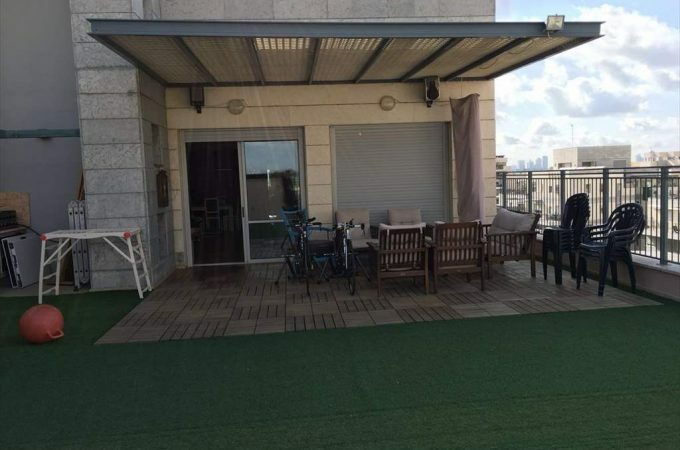 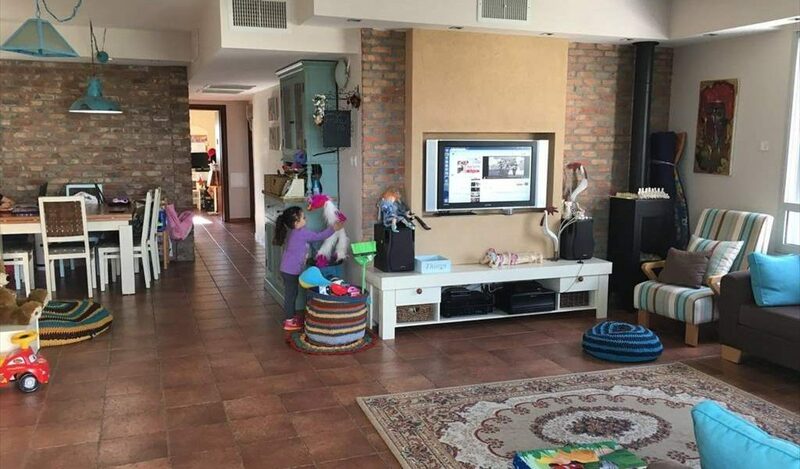 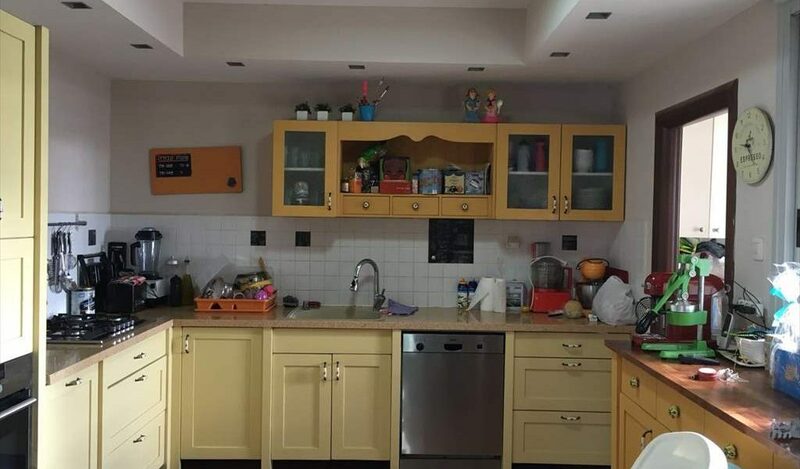 A 5 room spacious, bright & upgraded penthouse for sale on a quiet street in Kiryat Hasharon. 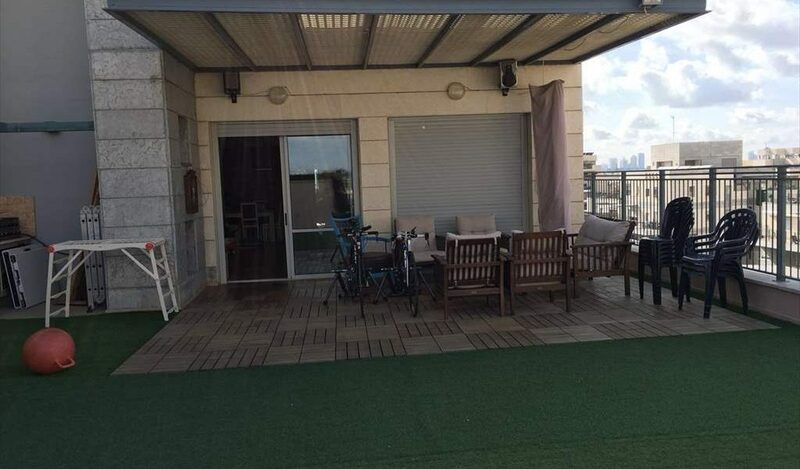 The internal size is 132 sqm plus a huge 100m balcony. 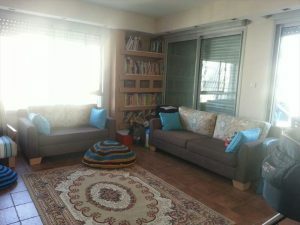 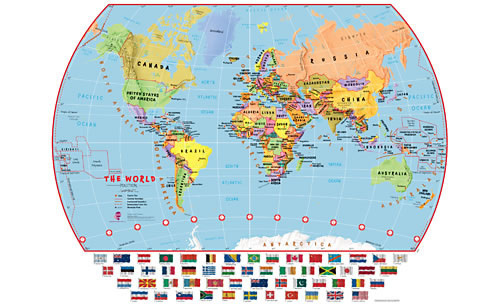 Within a short walk are the local schools, local amenities and cafes. This is an excellent opportunity not to be missed.